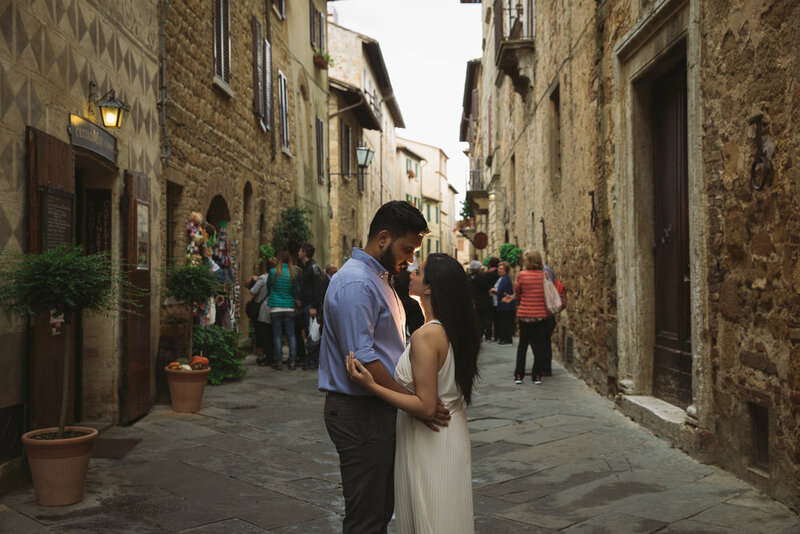 Introducing the series of beautiful images created recently in Tuscany, Italy. The idea behind this whole shoot was to create images that would be both timeless and classic but also show the true pastel beauty of this stunning Tuscan landscape. It's always humbling when a couple approaches you with a empty canvas and trusts your vision and artistry. I can't wait to print and showcase the full collection at Jas and Harmeet's wedding in a few weeks! Zohaib Ali is an industry leading and award winning Asian wedding photographer based in London dedicated to Asian Wedding Photography. An ‘Indian Wedding Photographer In London, Zohaib Ali knows weddings are a once in a lifetime moment meaning you can be assured he will capture your Asian wedding, whether in London, Birmingham or elsewhere in the world, in fabulous detail. To contact Zohaib Ali your first step is to E-Mail info@zohaibali.co.uk with your Asian Wedding details and requirements.